Important contacts and other valuable information about Violet Elementary School. Violet Elementary School has grown to accommodate and educate the many diverse families that make up our community. Our school has provided an exceptional education to many wonderful boys and girls over the years. 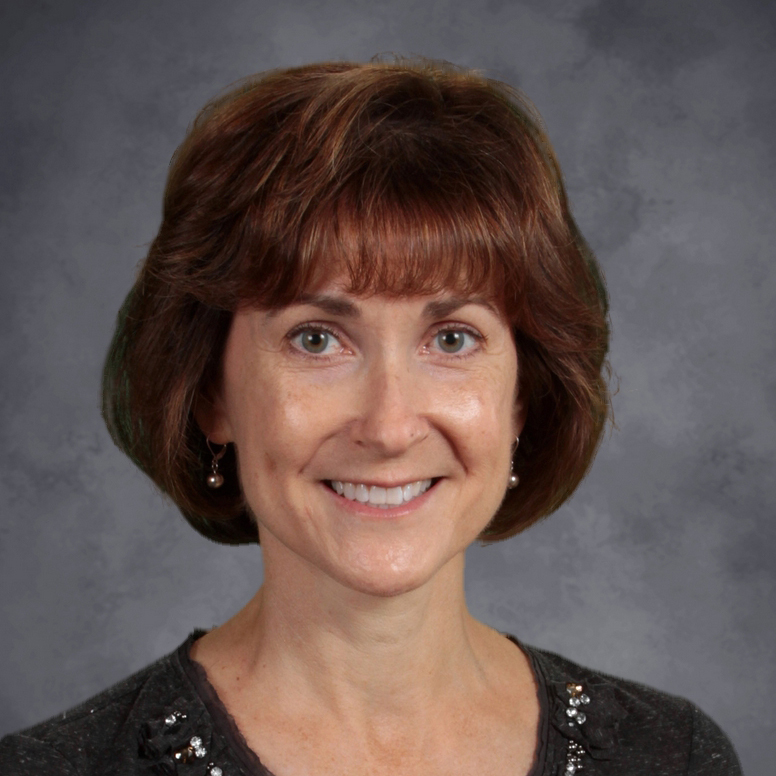 Violet Elementary is a fine example of the quality education that is provided in Pickerington Local School District. 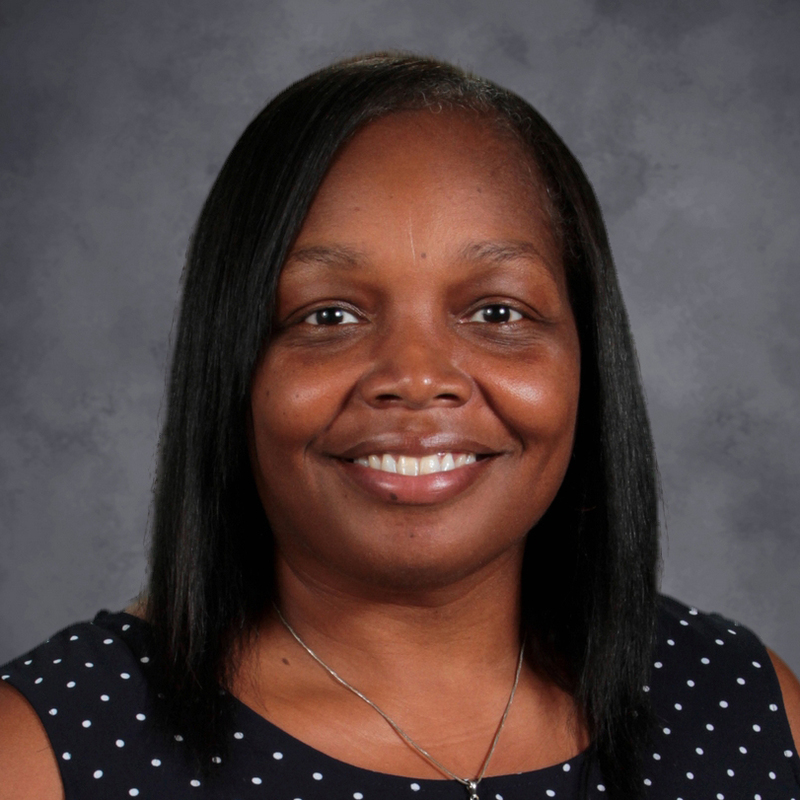 As the newest addition and principal, I look forward to continuing the long-standing tradition of excellence that has been established over the years. The experience that I bring to the district is grounded in the vast knowledge needed in leading a building of professionals and eager learners. 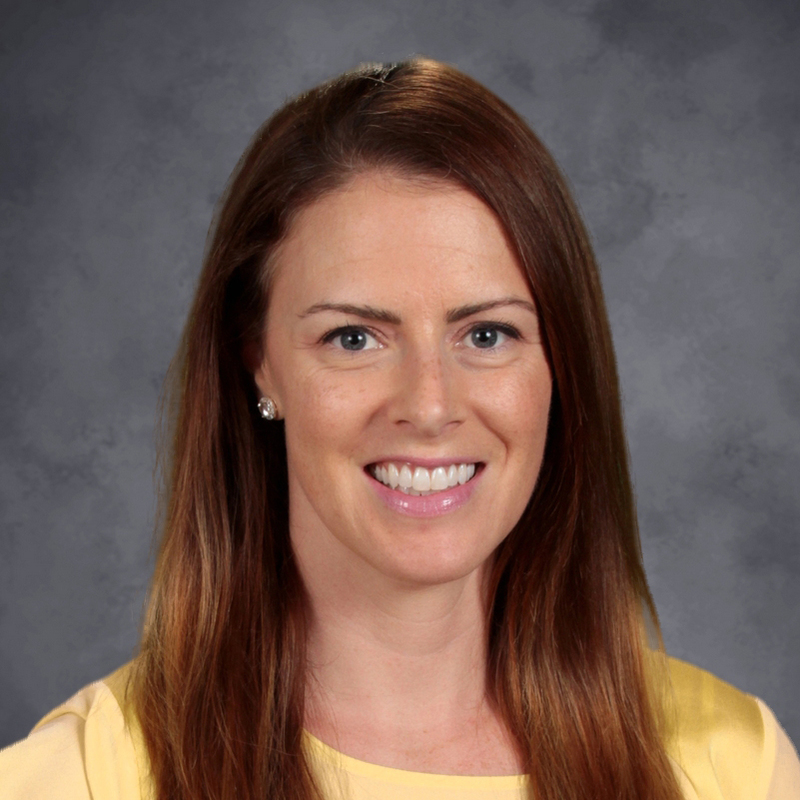 I’m excited to be a part of the Violet Elementary family, and I look forward to getting to know the families and students over the next coming months. Your active support and cooperation, combined with our professional efforts, will ensure academic success for your child. It is the goal of our teachers and staff to continue to develop innovative and creative ways to improve all students’ overall success. Through continuing education and professional development, we strive to expand our students’ skills and knowledge by developing their strategies to be exceptional problem solvers and motivated learners. We believe that all students can learn and it is our goal to provide them with a positive learning environment. 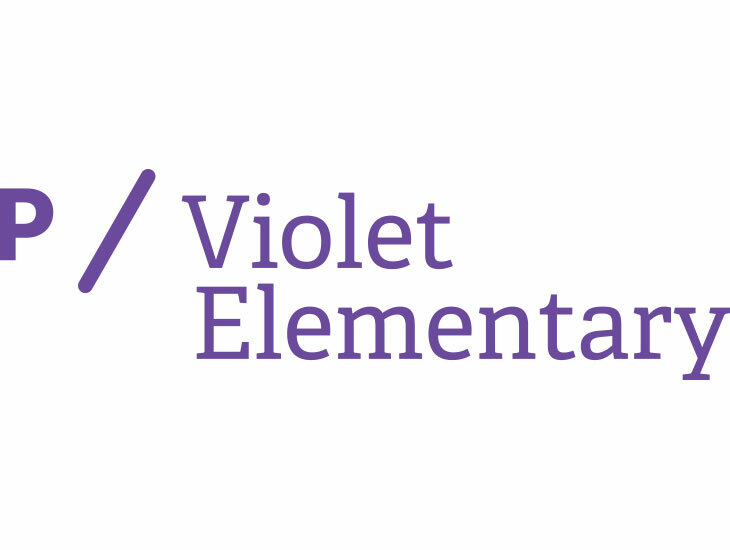 As I begin year one at Violet, I want to extend a warm welcome and an open invitation for you to visit with us at any time to see all the wonderful things that are happening at Violet Elementary. It is my top priority to provide students with a safe and effective learning environment, full of rich experiences. Let’s have an amazing 2016-17 school year! I’m proud to be a “Super Violet”. When a child will be absent from or tardy to school, parents/guardians are required to notify the school by telephone the morning of the absence. Please call the Violet office at 614-548-1500 to report absences. Bus riders will be loading and unloading in the front of the building. No cars should be parked in this area during arrival (9:00-9:45am) and dismissal times (3:50-4:15pm). Parents dropping off or picking up students, please drive to the blacktop playground area, and circle around to the back West B (second) entrance for entering and exiting. As you exit the school parking lot, turn right only and exit onto Education Drive. The right turn applies during school arrival and dismissal times only. Please do not park on the playground blacktop area. Children going to day care centers will exit with bus riders in the front of the building. At dismissal time, walkers will be dismissed first. If your child is a Melrose walker, they will exit in back and walk down the path. If your child is a Chevington walker, you or your adult designee may meet them in front by the lightpost. Your child must be an assigned walker in order to exit this way. All other students must be picked up in the back parking lot or ride a bus or daycare van. Do not park on Education Drive or Ravine Drive and ask your child to meet you. This increased traffic creates an unsafe condition for students. You may only park on these streets if your child is an assigned Chevington walker. This means that they live in that subdivision and you have designated on their emergency card that you want them to walk. We would like to remind parents the safest crossing points are the crosswalks at Melrose Boulevard and Ravine Avenue. The traffic flow runs fairly smoothly, however, inclement weather conditions will certainly impact dismissal time. We ask for your patience and cooperation in helping us dismiss your student directly to you in a safe and timely manner. We will assign a last name card that corresponds to your child. We ask that you display these on the front passenger side. Please remember students are not permitted to go to their classrooms until 9:05 am. Please do not drop off students early because supervision is not available before 8:50 am. Students are not permitted to be on the playground before school starts unless supervised by a parent. Students must be in their classrooms by the tardy bell at 9:15 am. Please drop them off in plenty of time to walk to their classroom. We appreciate all your help and cooperation in helping us keep your child safe while at school. If there is a change in the student’s normal arrival and dismissal routine, please write a note to notify the school, otherwise normal procedure will be followed. Remember, all school visits begin by signing in at the office first. This safety measure alerts us as to who is in the building. Please remember that if you would like to observe your child in their classroom, we ask that you give your child’s teacher 24 hours advance notice. This will help ensure that there is not more than 1 parent in the classroom at a time and will avoid scheduling conflicts. We also ask that you help minimize classroom disruption by not interacting with students or the teacher at this time. Audio or video taping is also not allowed. Schools are obligated to follow court documentation regarding the rights of a non-custodial parent. The following maps provide a general outline of school building boundaries at the elementary school level. For reference, one of the maps superimposes the junior high/high school attendance boundaries over the elementary school boundaries. For a complete set of attendance maps, visit the district website.